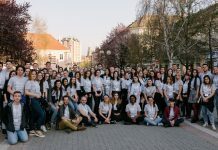 FLEX Alumni Coordinator in Moldova Inga Daranuta ’13 and Victoria Lungu ’13 together with a team of 10 FLEX alumni organized the Education Network Conference on formal and non-formal education opportunities with a grant from the U.S. Embassy in Moldova. 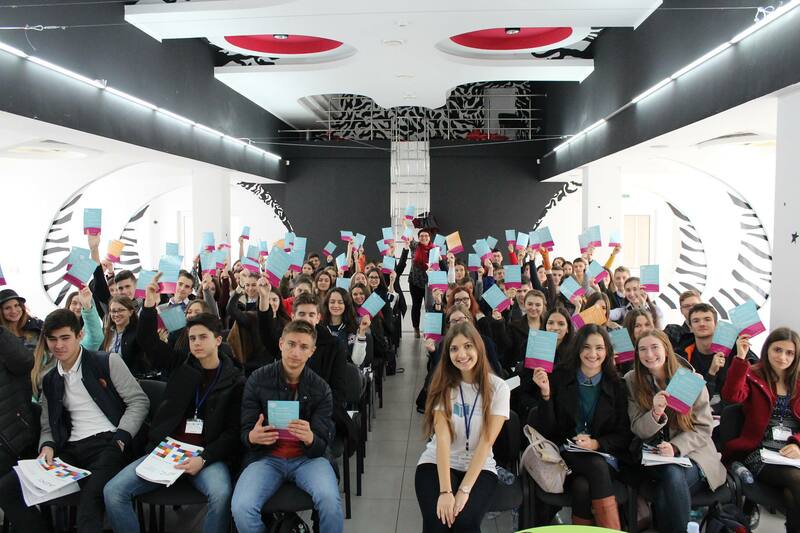 The conference took place on November 3-5 at the Center for Children and Youth ARTICO in Chisinau, and involved 100 high school students. 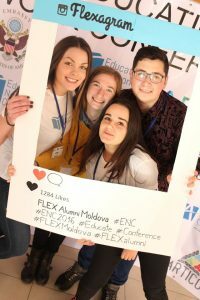 The project aimed to teach participants new skills and to inform them about local and international educational opportunities. 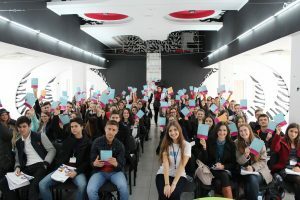 Organizers of the conference focused on sharing their personal experiences of searching for and applying for local and international education opportunities, while offering the participants networking opportunities to create a long-lasting network that would facilitate the sharing of information and opportunities after the end of the event. 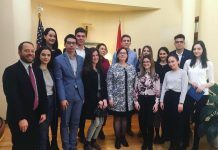 The workshop was developed in celebration of International Education Week, the U.S. Department of State and U.S. Department of Education’s co-sponsored annual campaign to celebrate the benefits of international education and exchange worldwide. 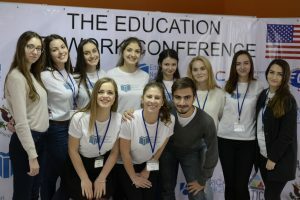 The Education Network team created partnerships with various organizations, including media partners, that supported the advertisement and administration of the events. 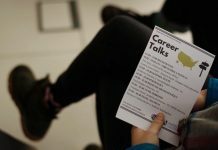 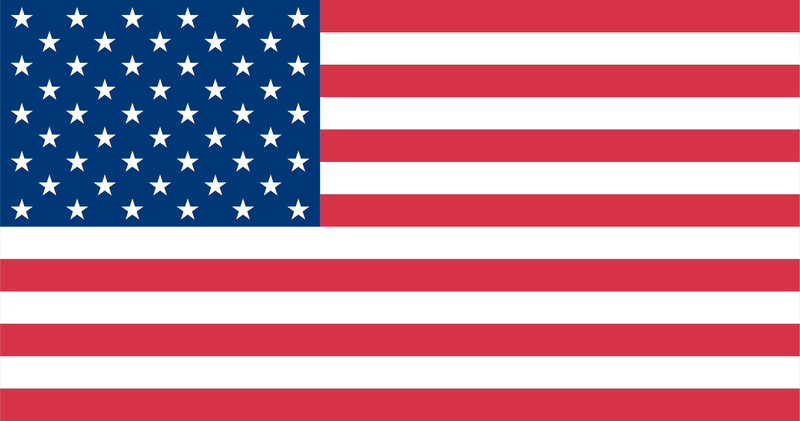 American Councils and the Creative Development Association were among the top supporters of the event.